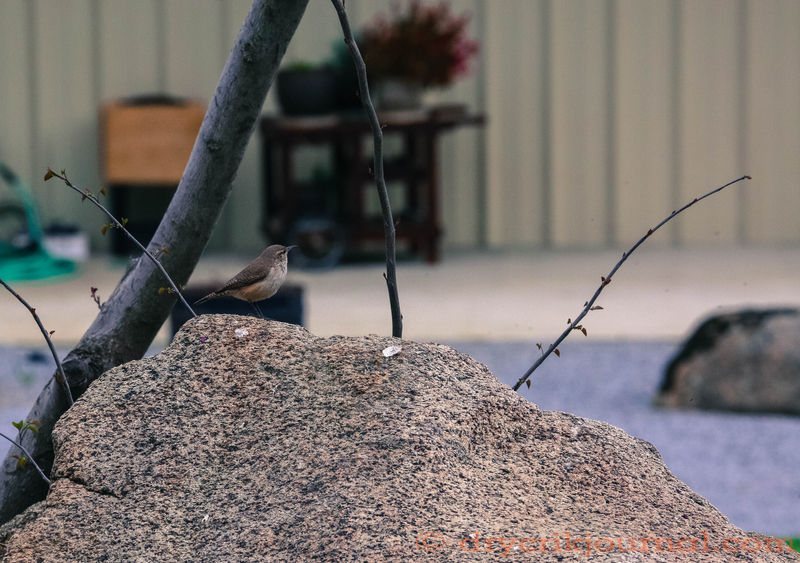 This entry was posted in Photographs, Poems 2017 and tagged photography, poetry, rock wren. Bookmark the permalink. I love this poem, and the bird too. I love Spring, because of the variety or life you bring us. Looking forward to images of the Burrowing owls. Love the way you got those stems to grow out of the granite.